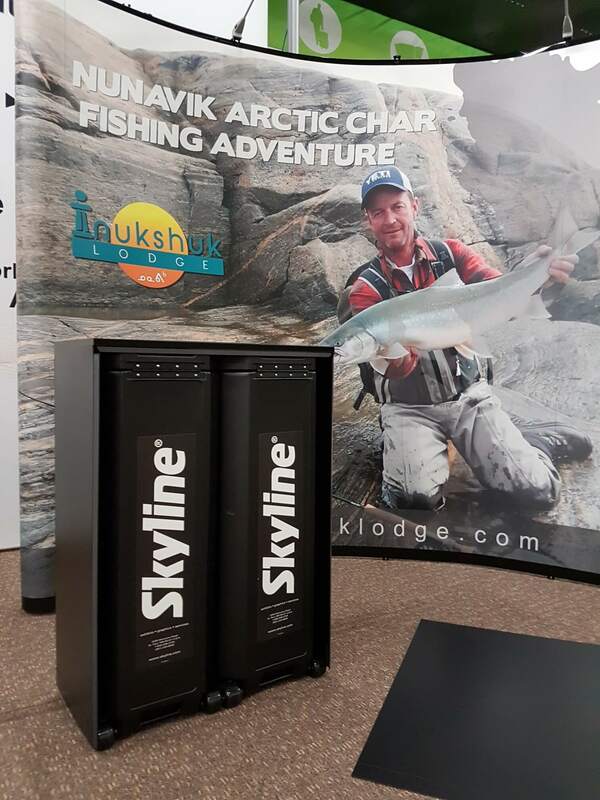 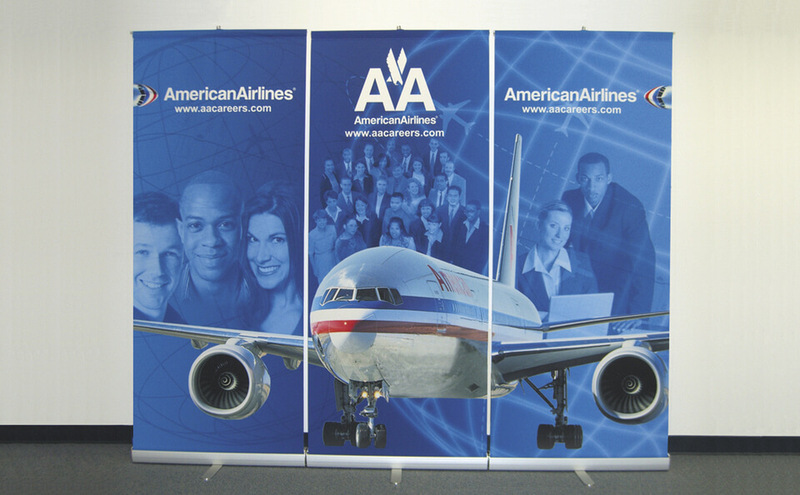 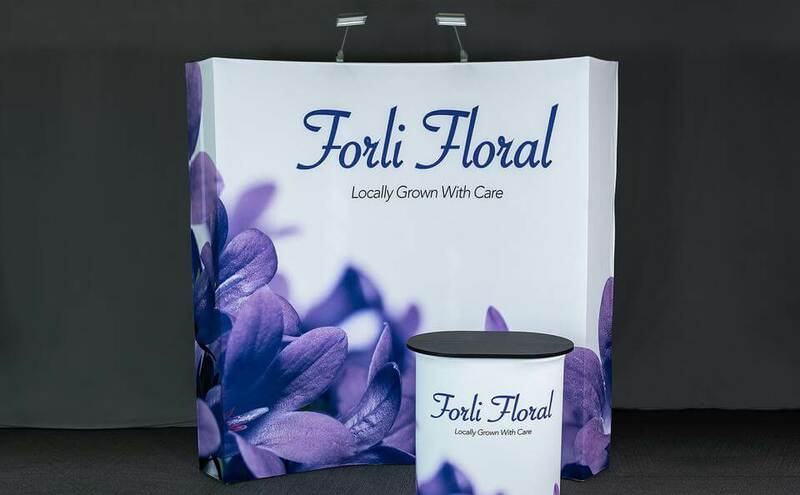 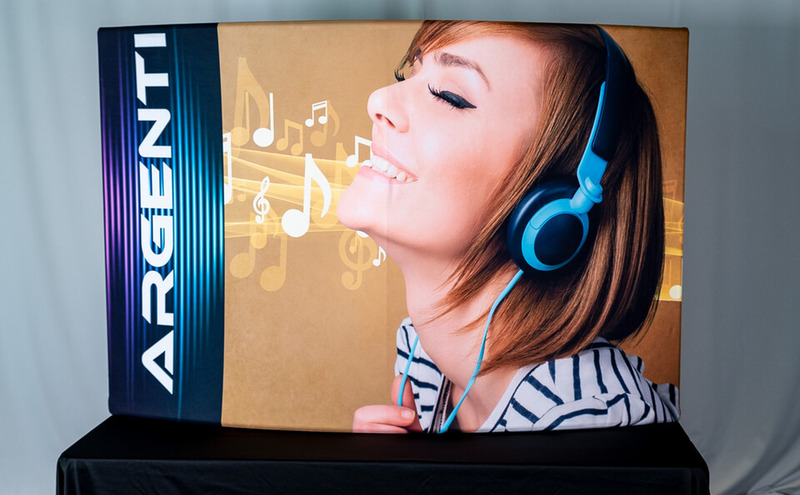 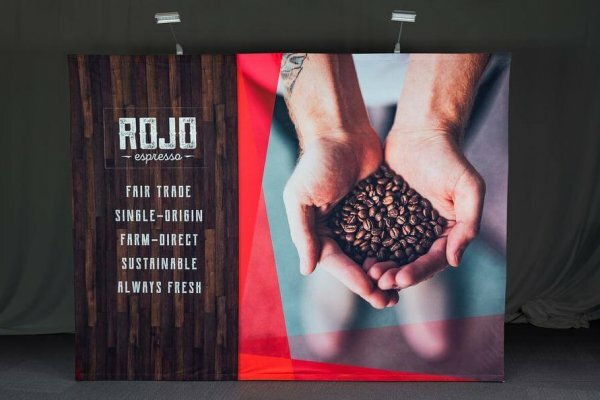 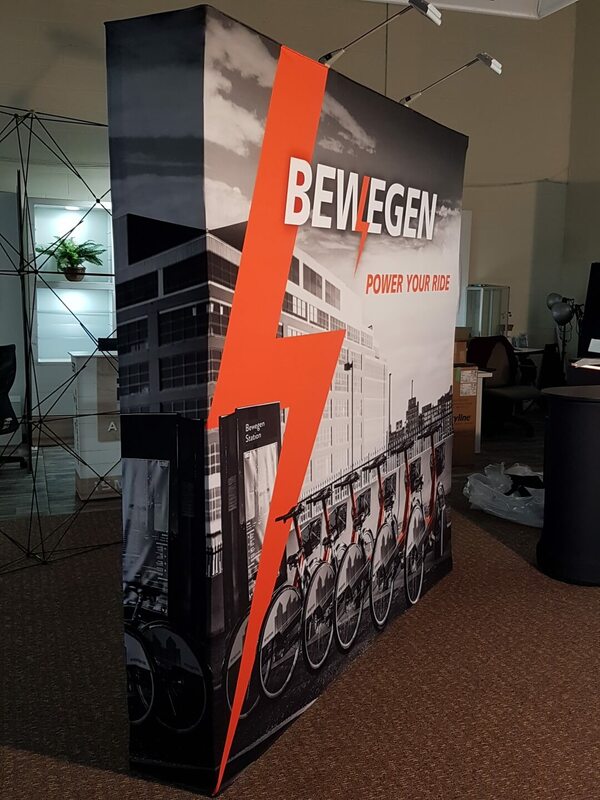 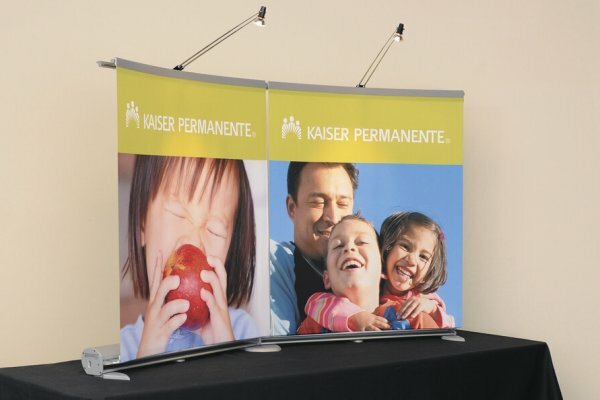 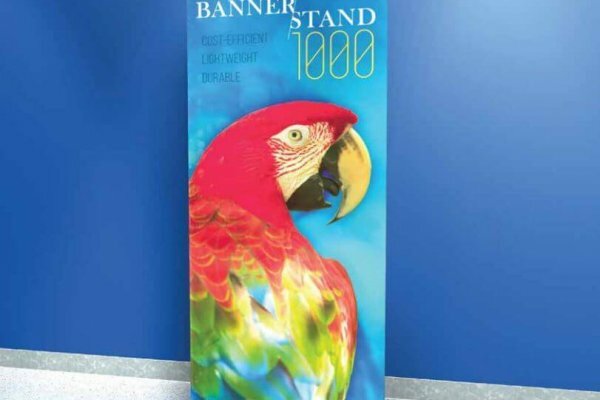 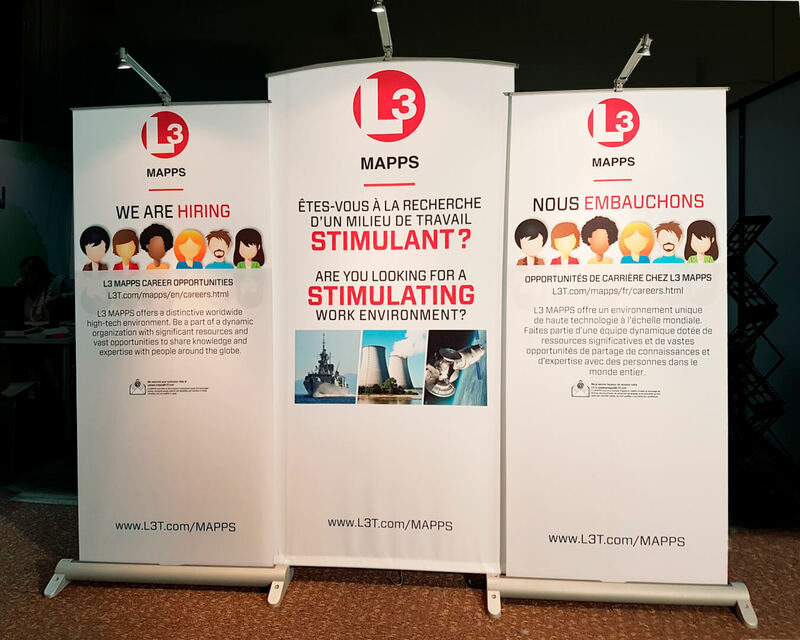 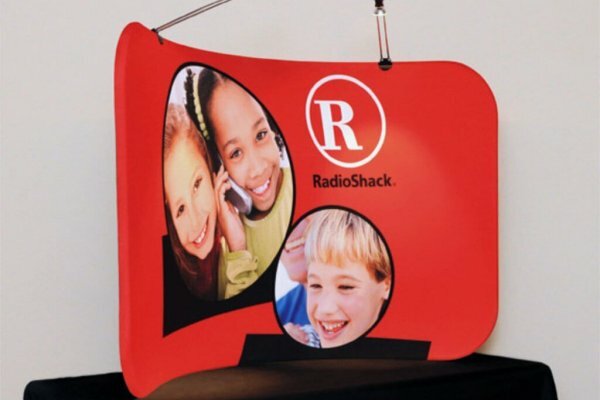 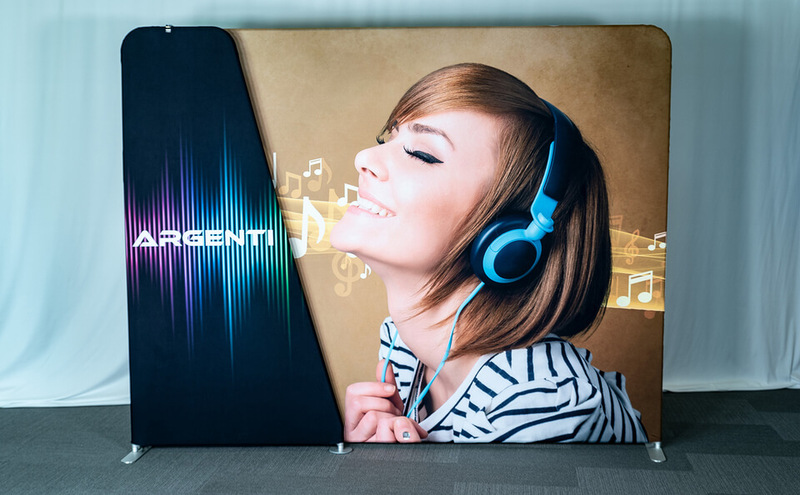 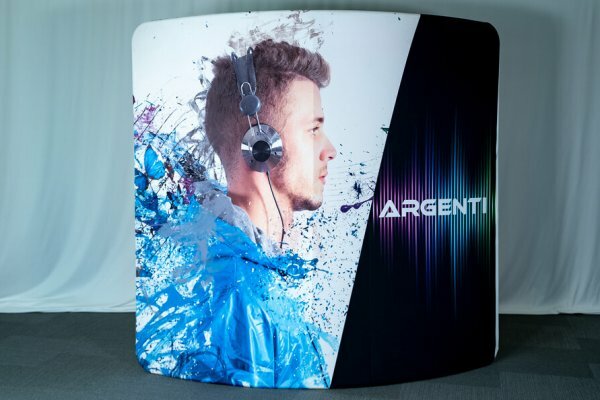 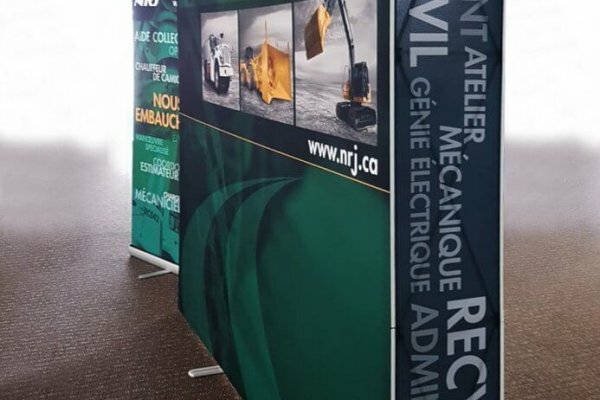 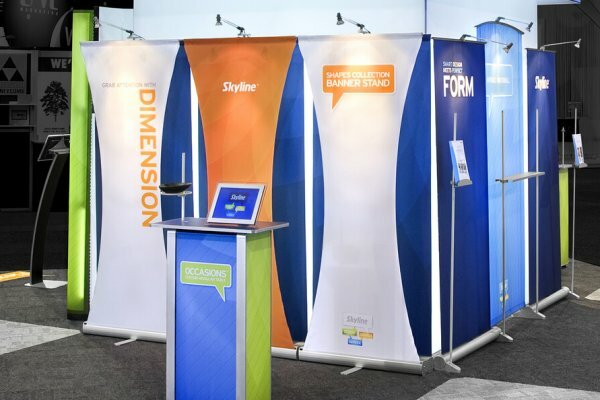 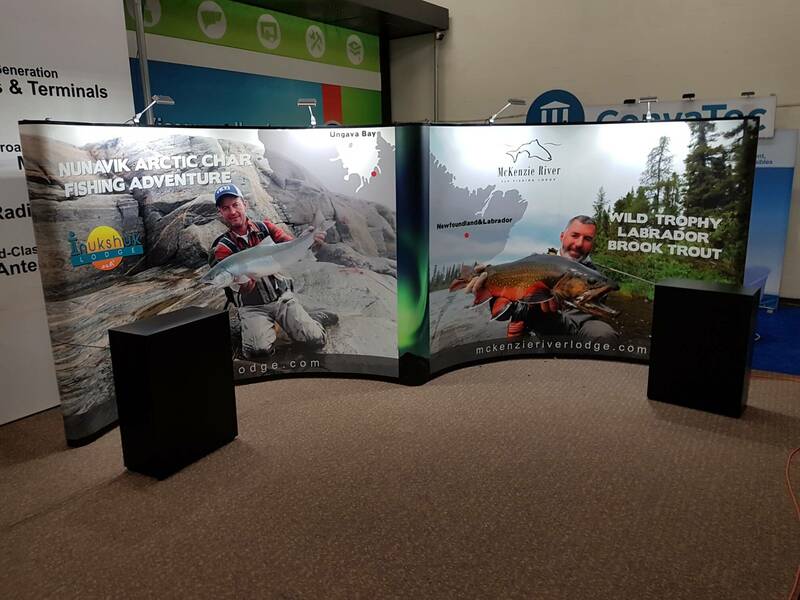 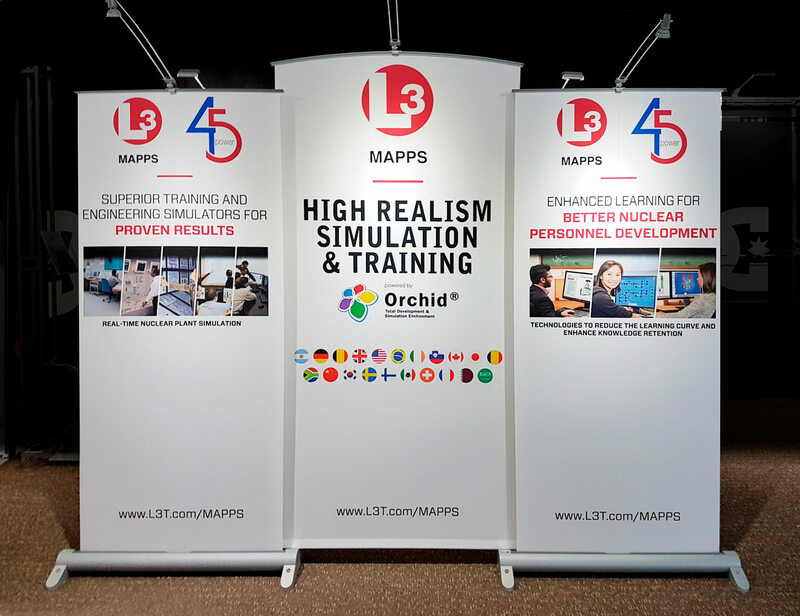 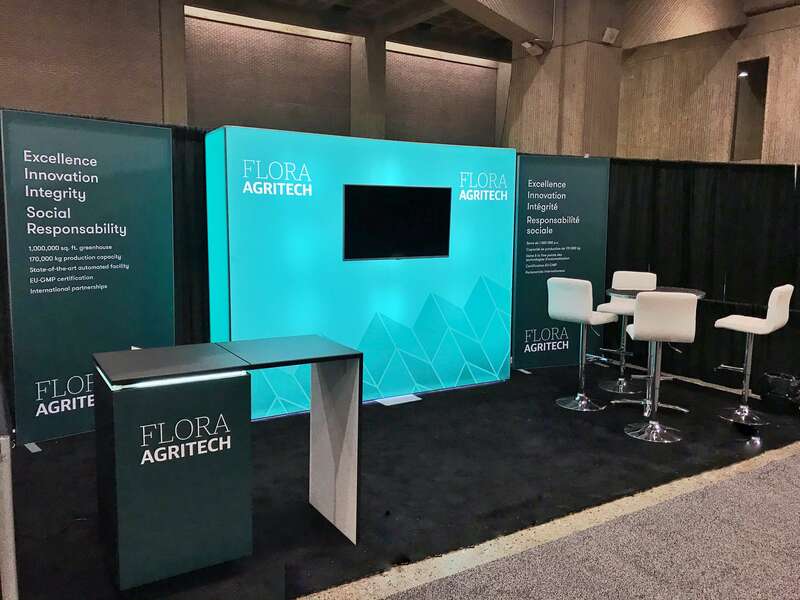 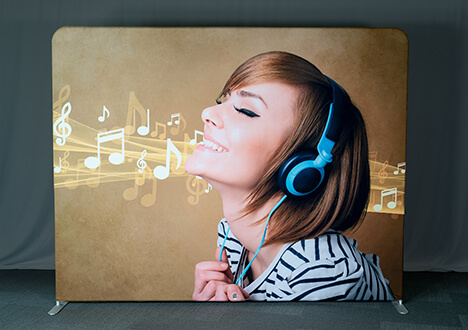 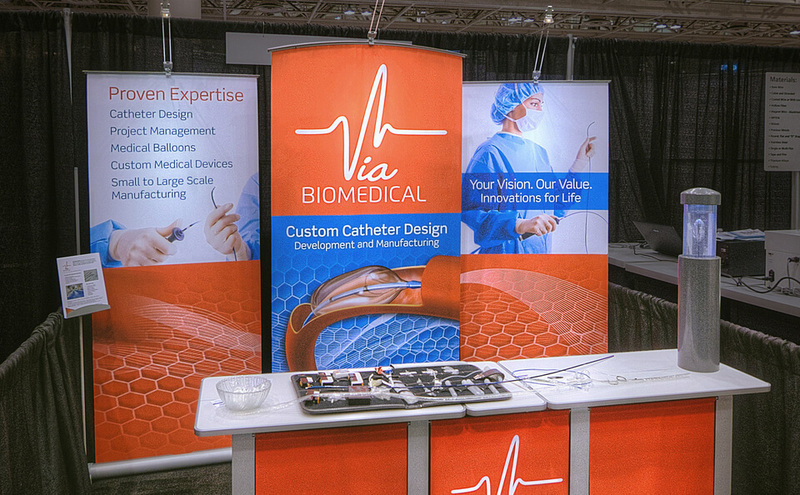 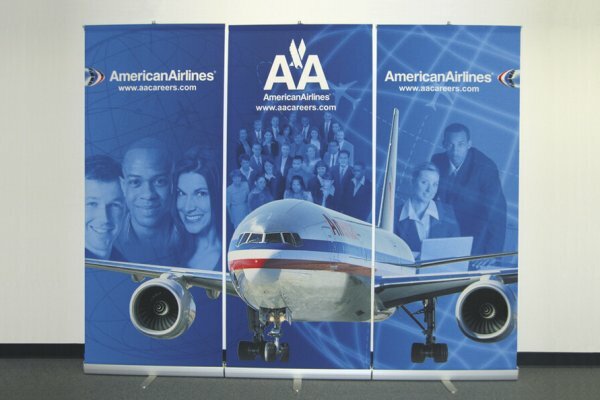 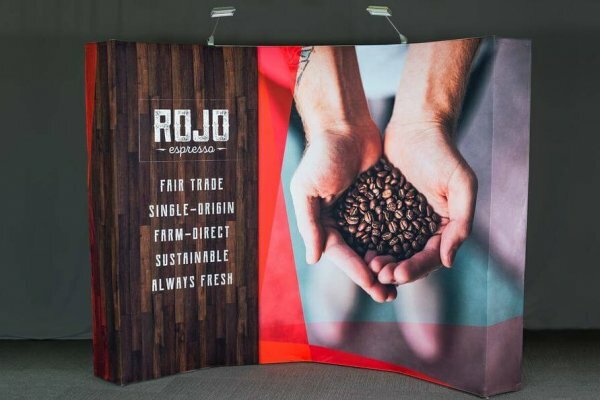 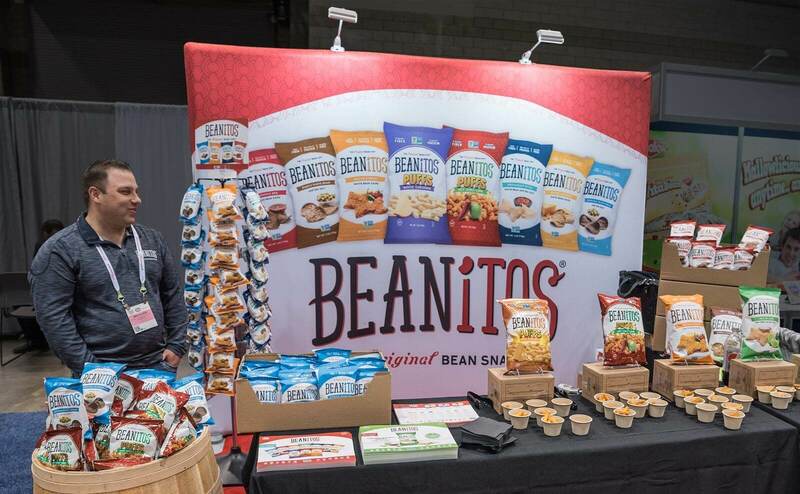 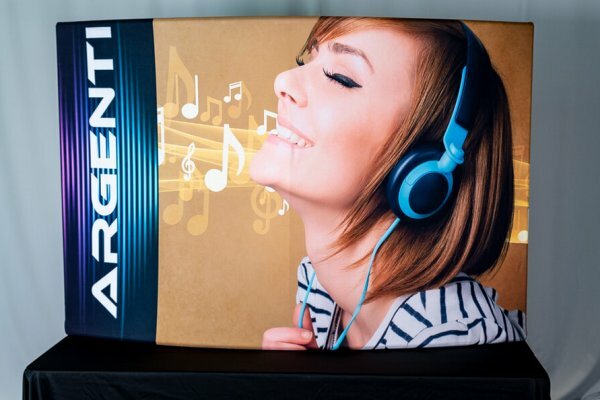 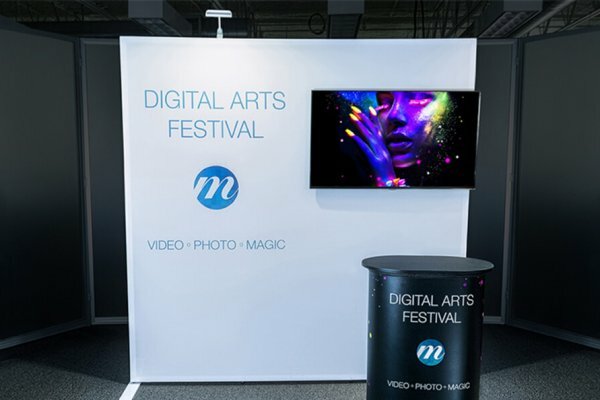 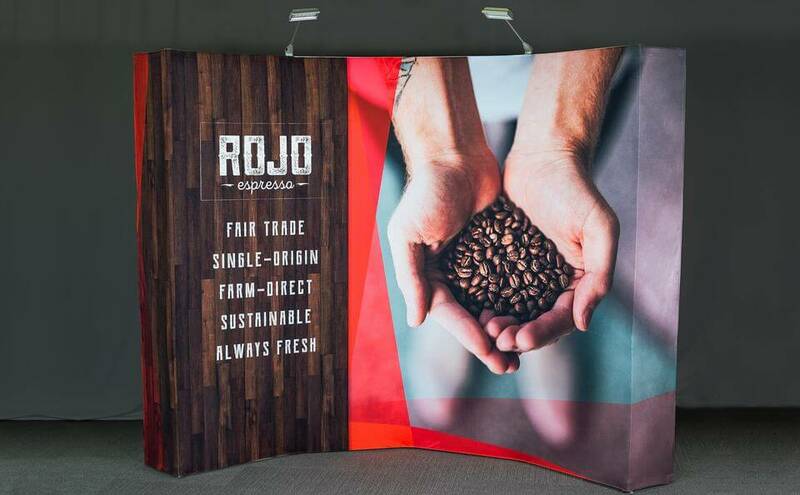 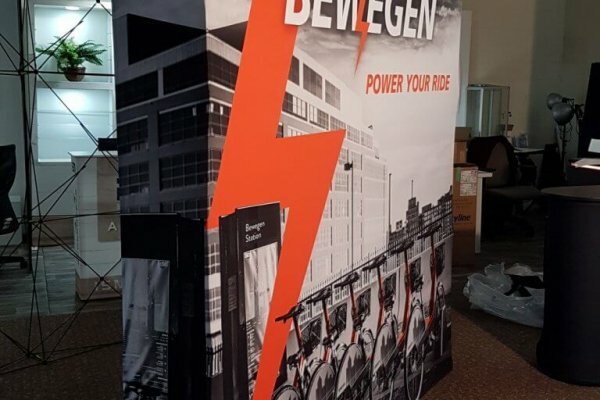 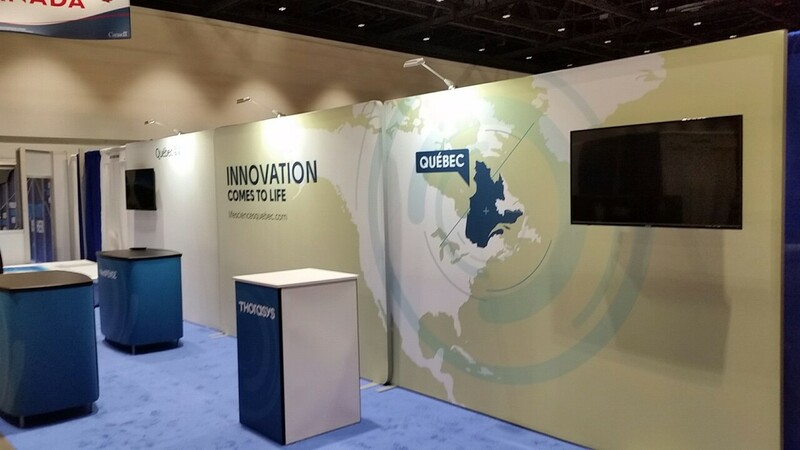 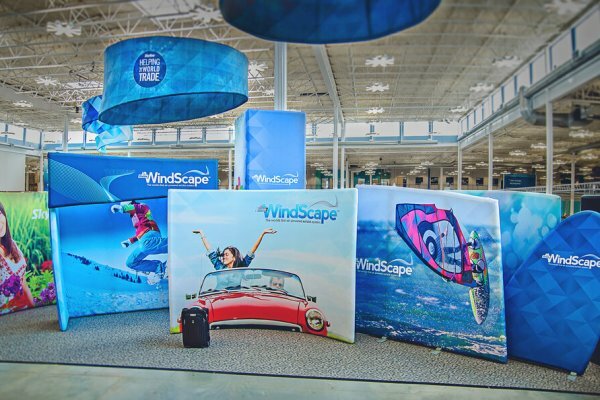 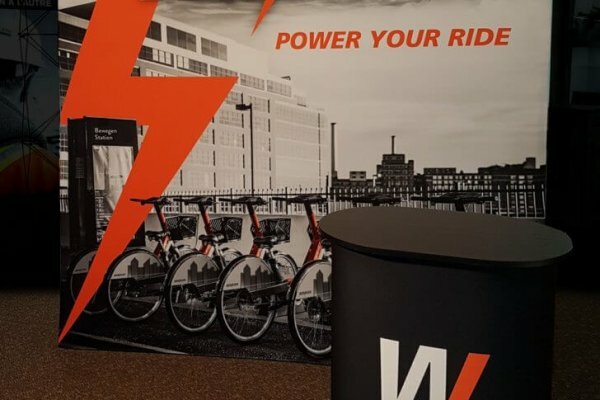 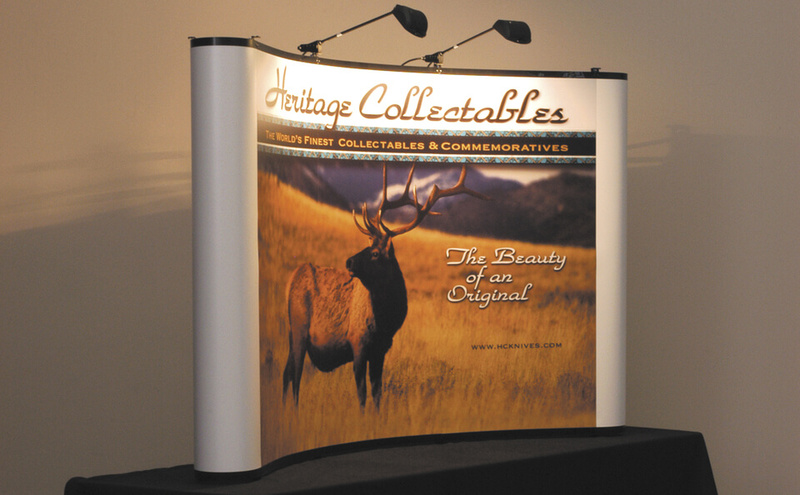 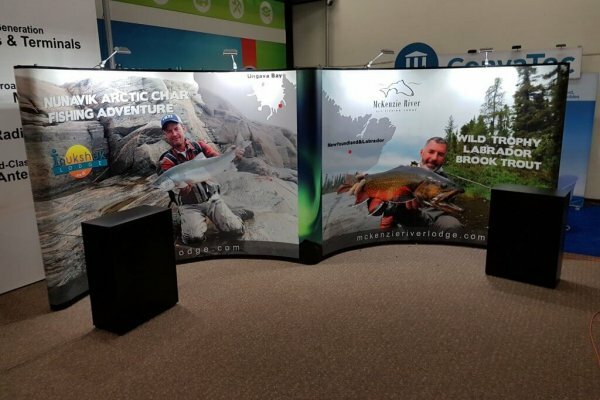 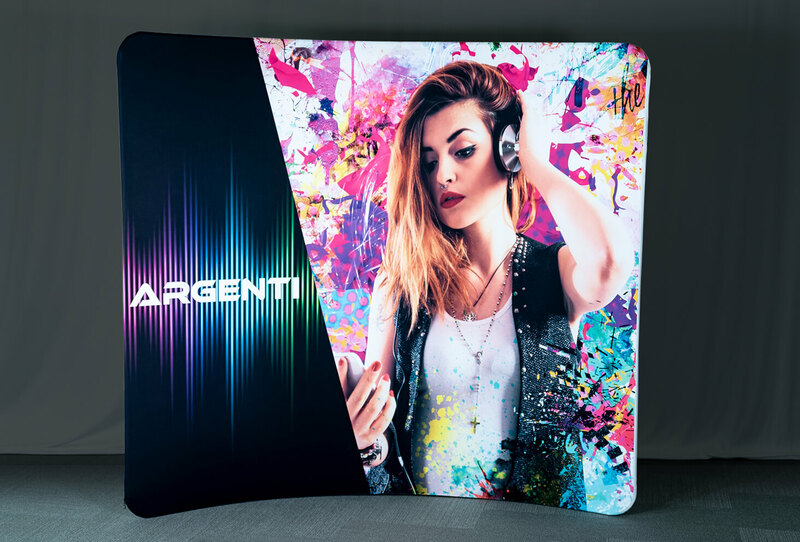 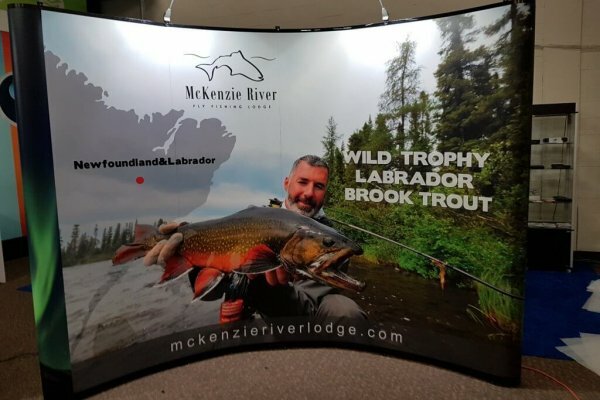 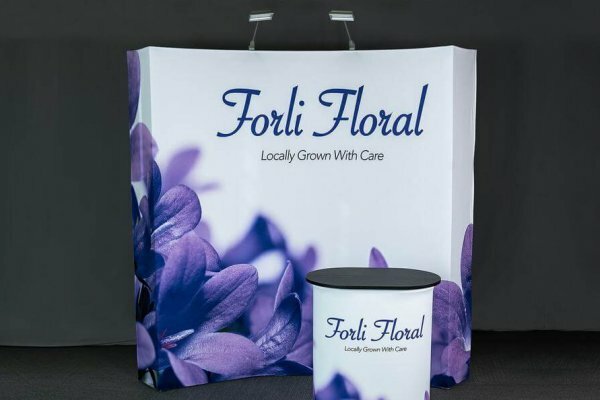 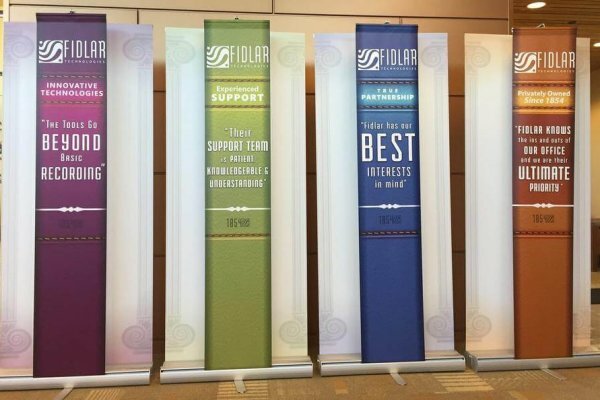 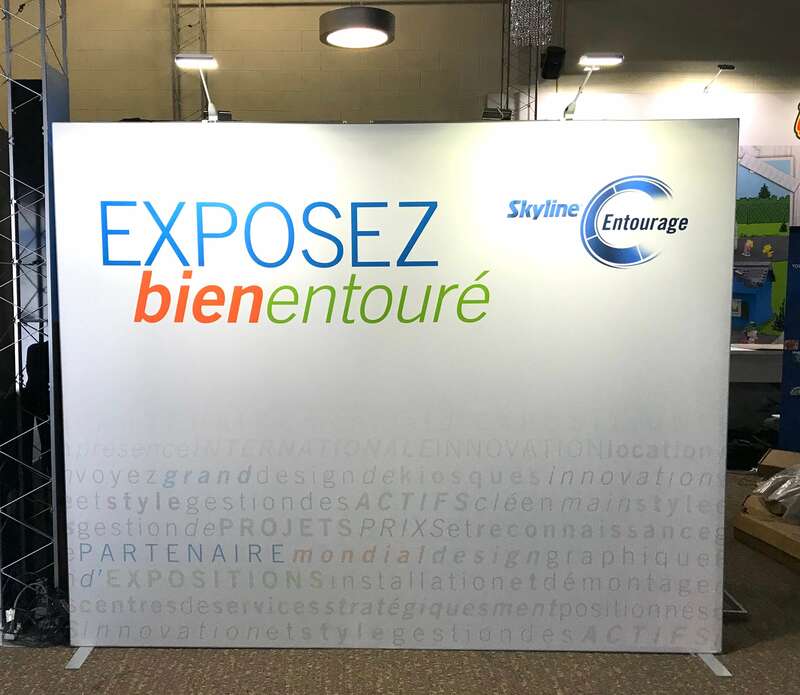 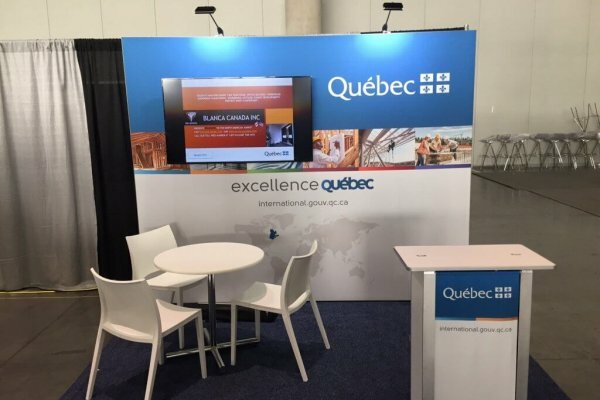 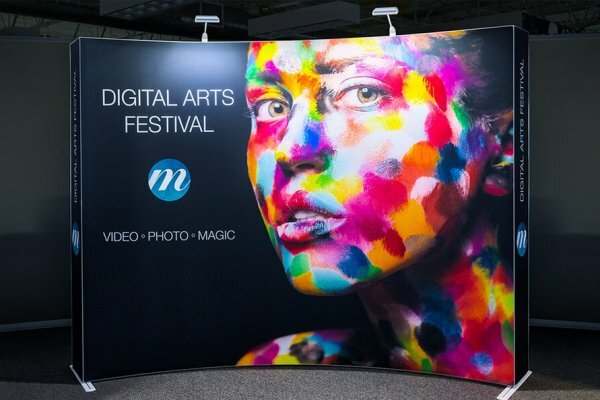 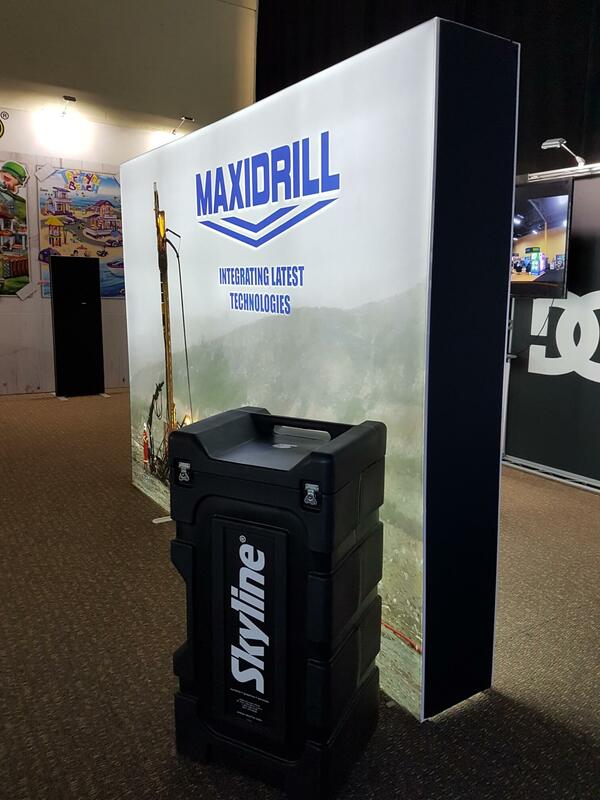 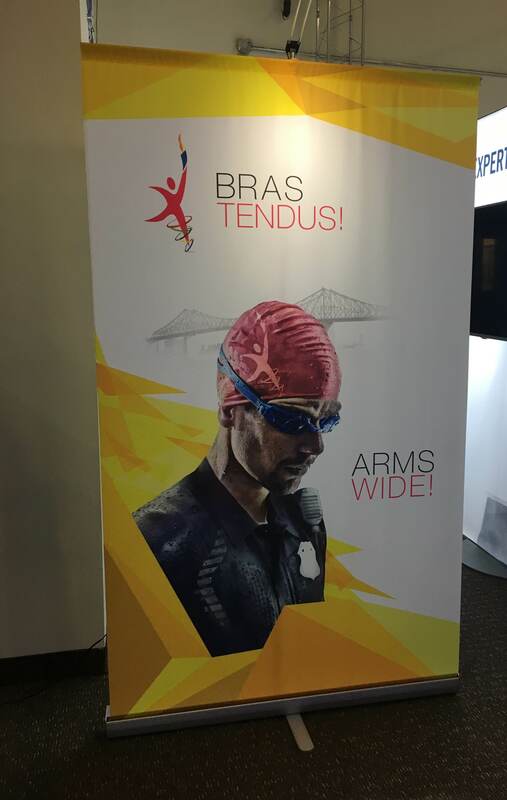 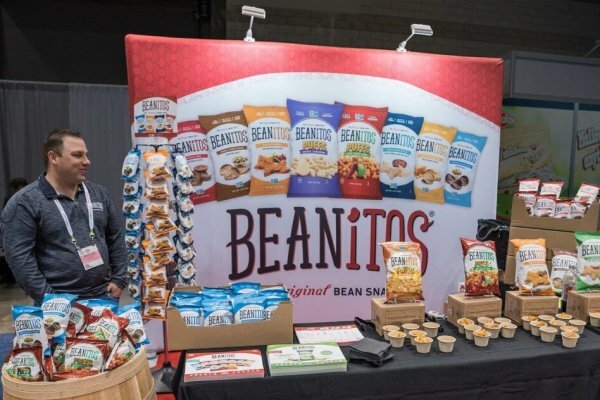 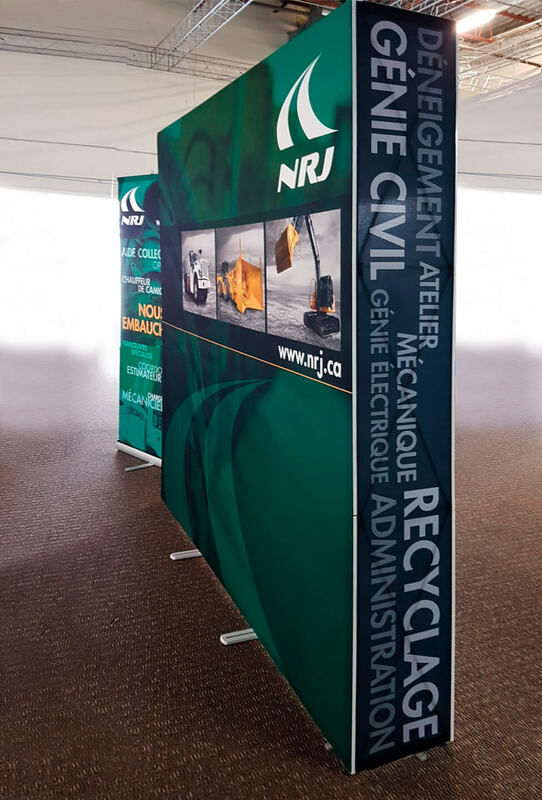 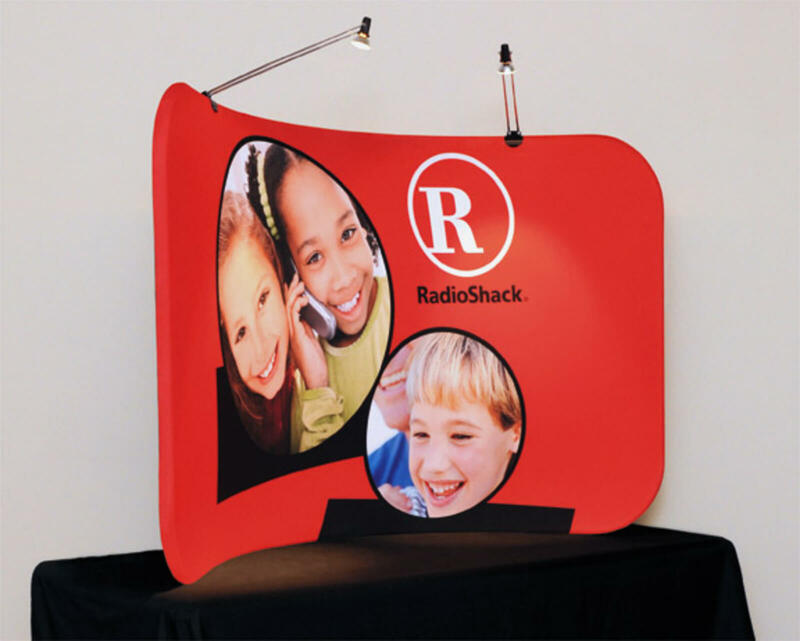 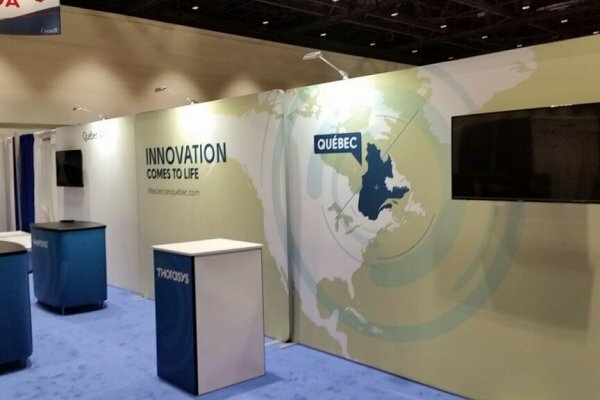 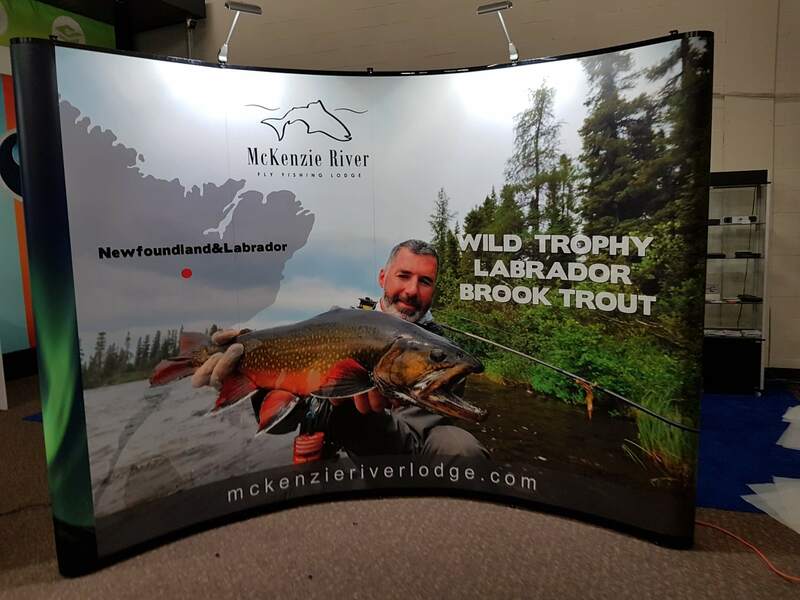 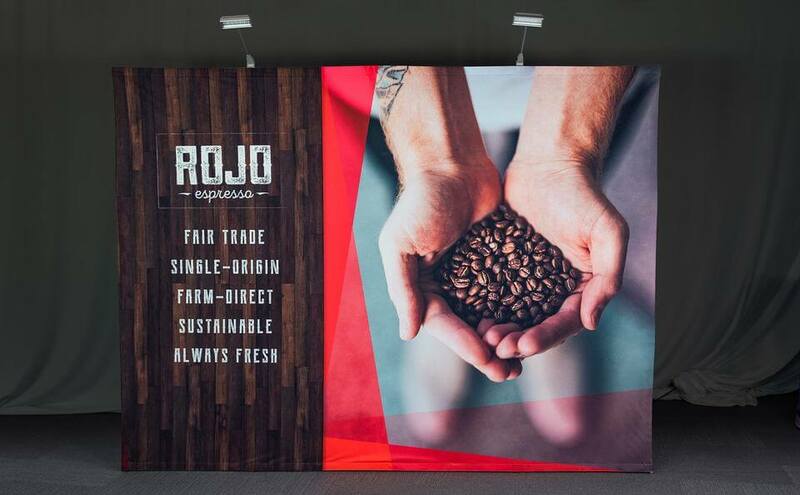 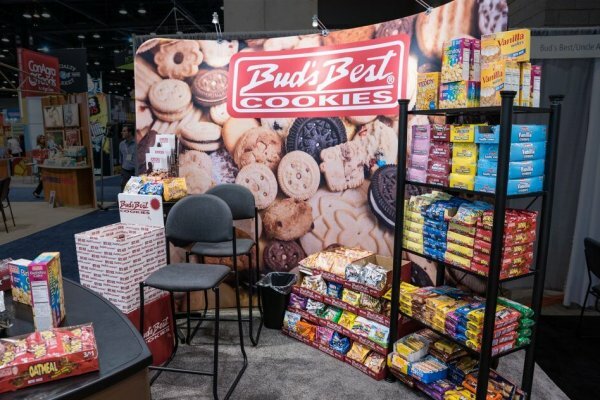 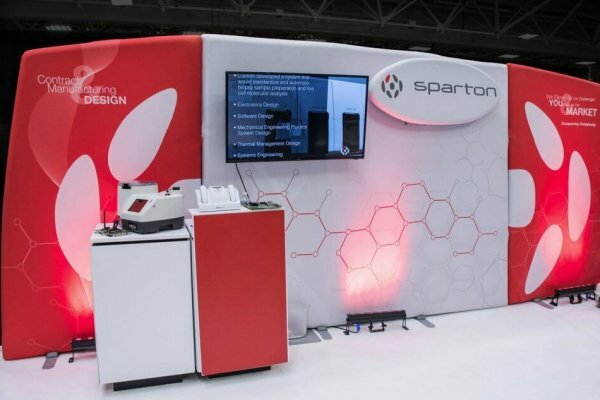 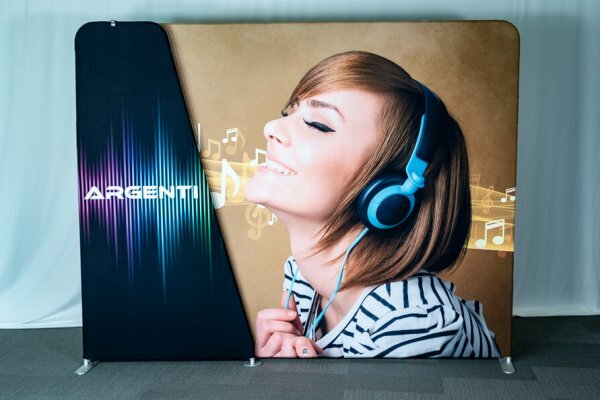 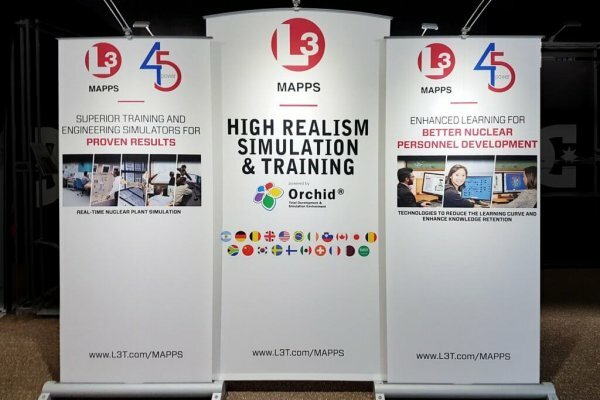 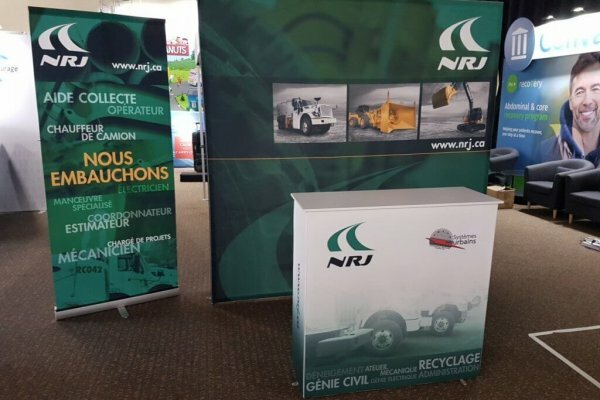 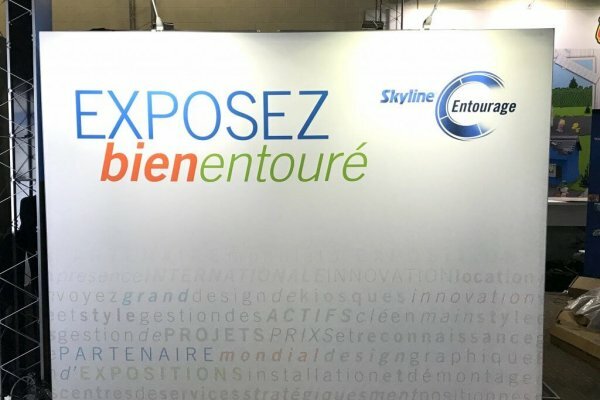 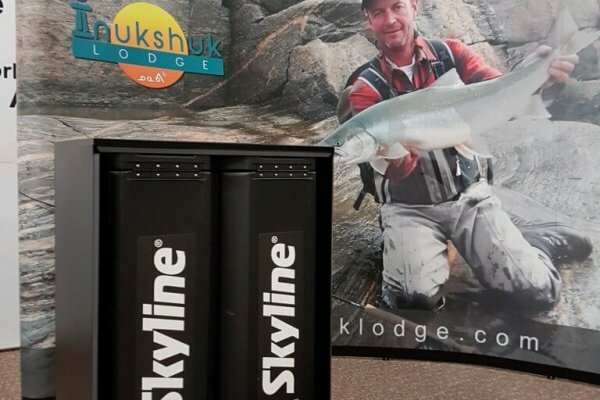 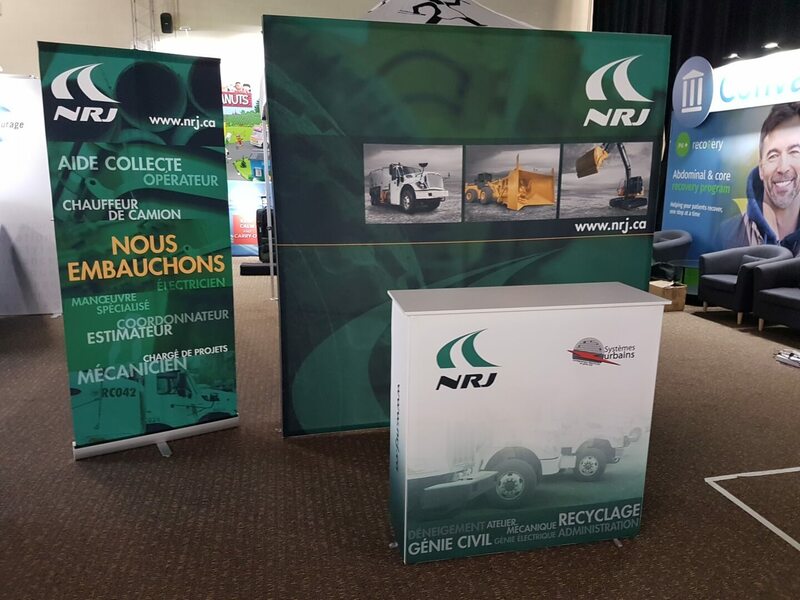 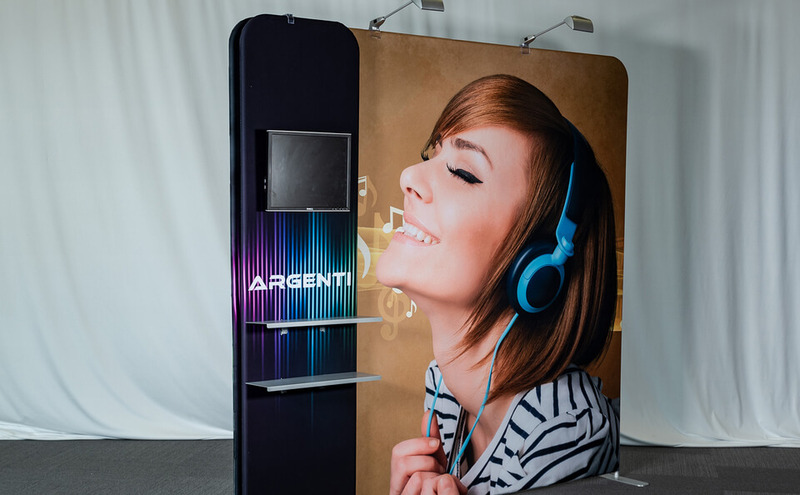 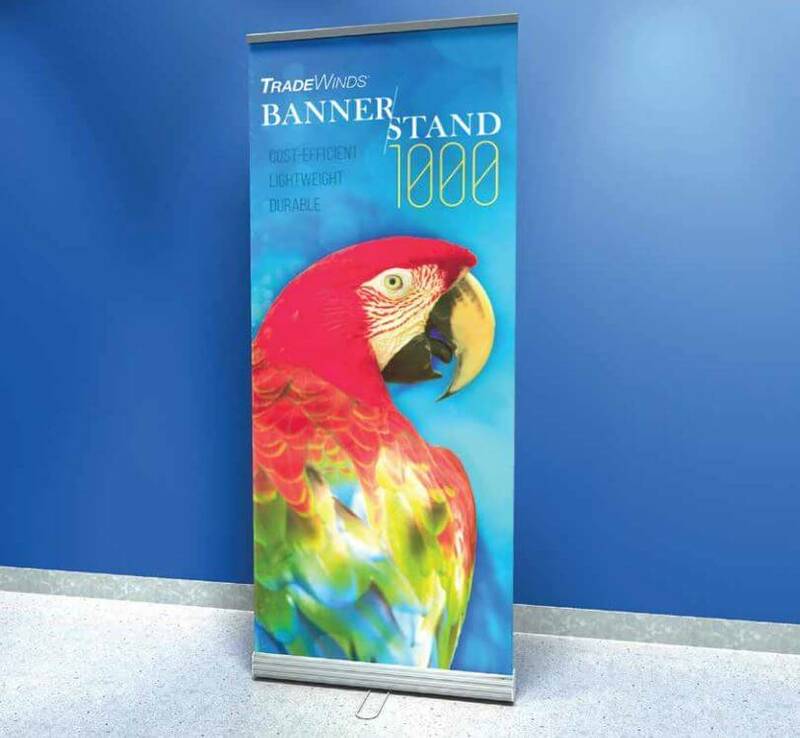 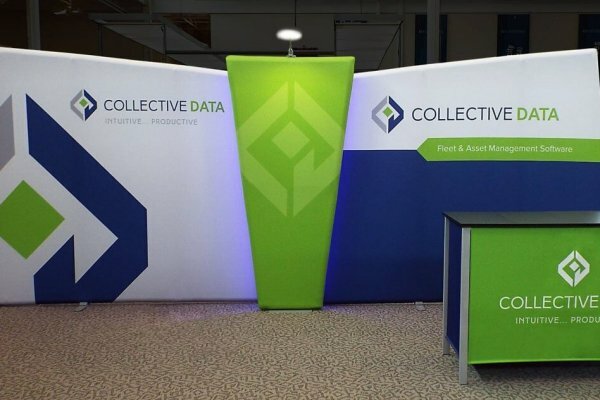 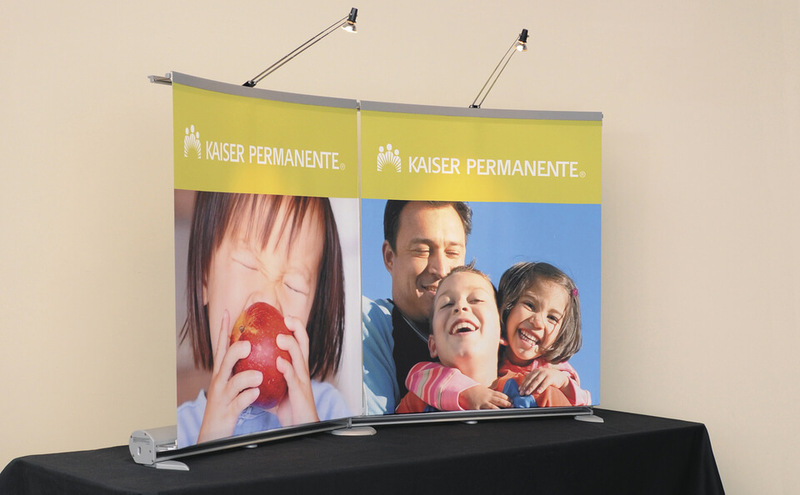 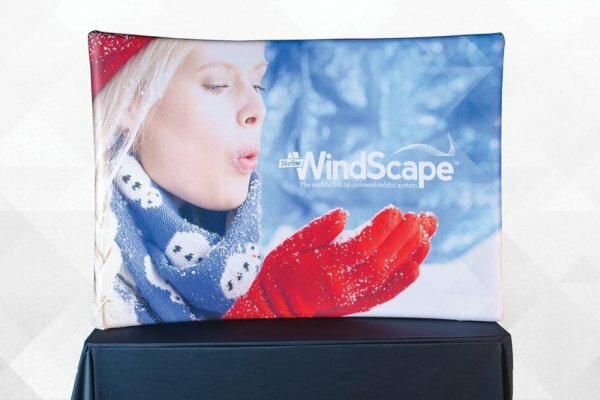 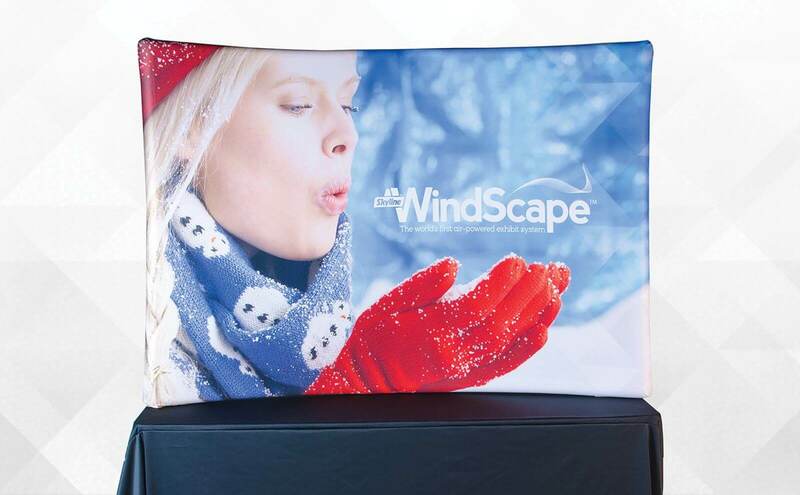 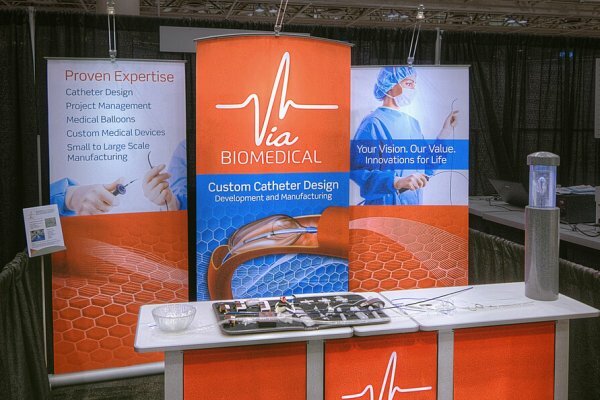 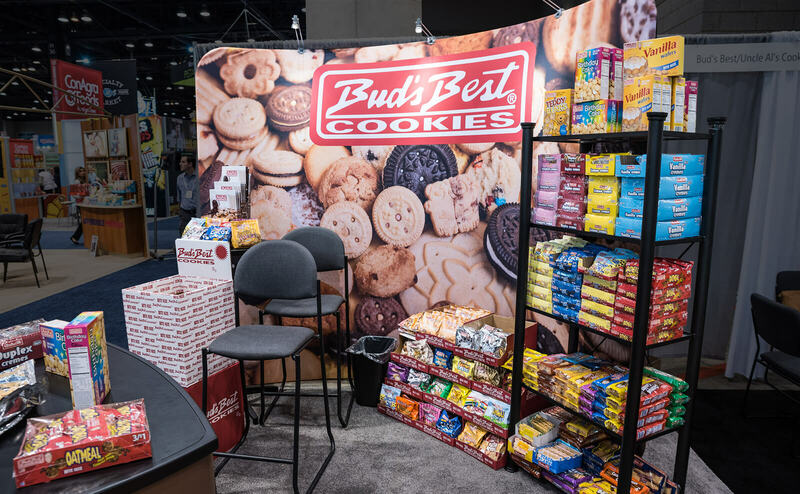 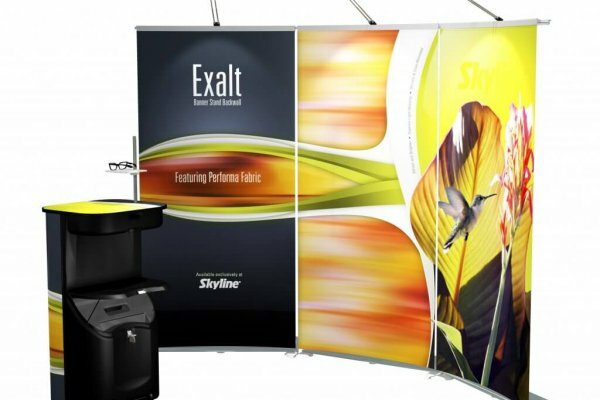 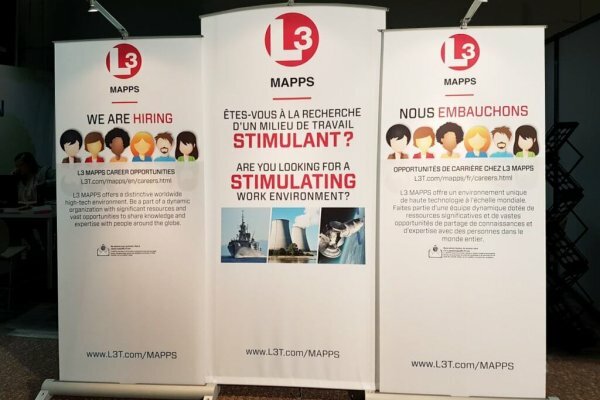 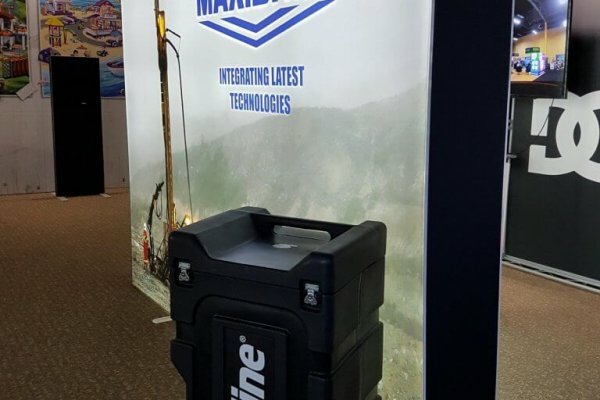 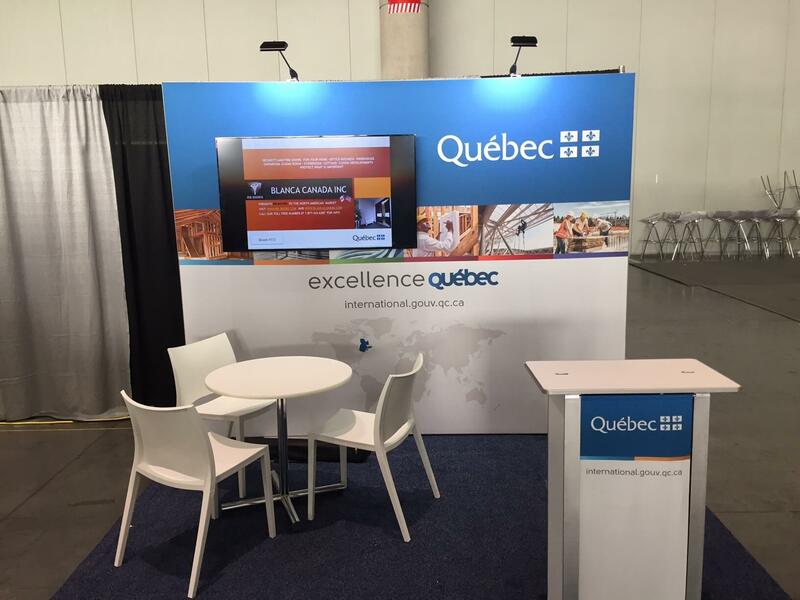 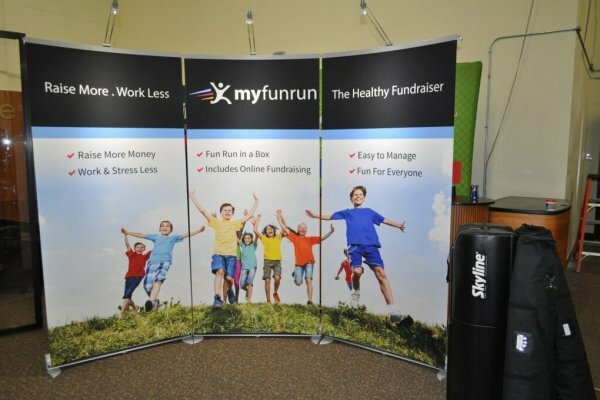 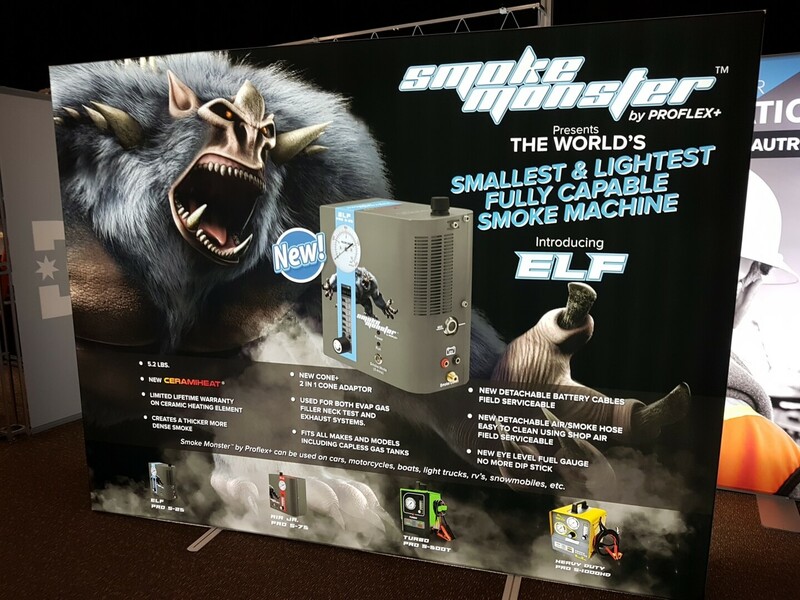 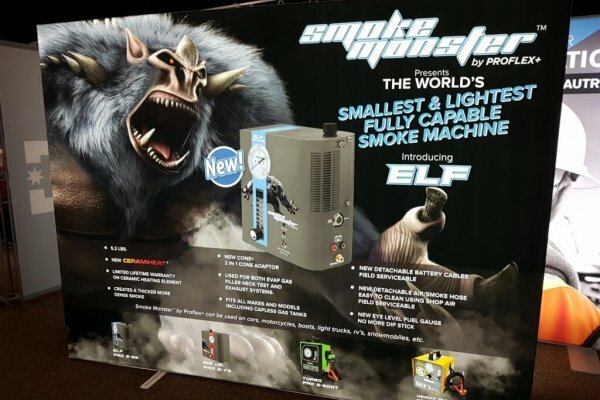 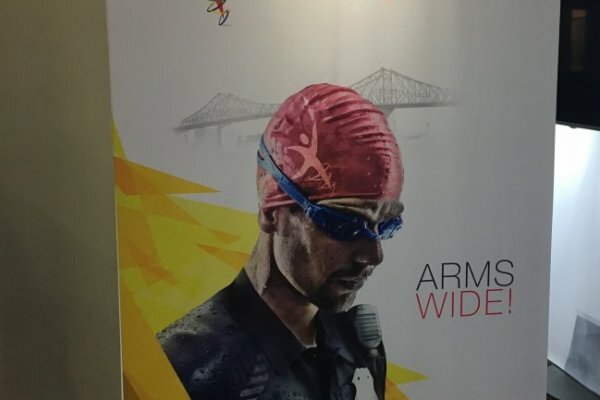 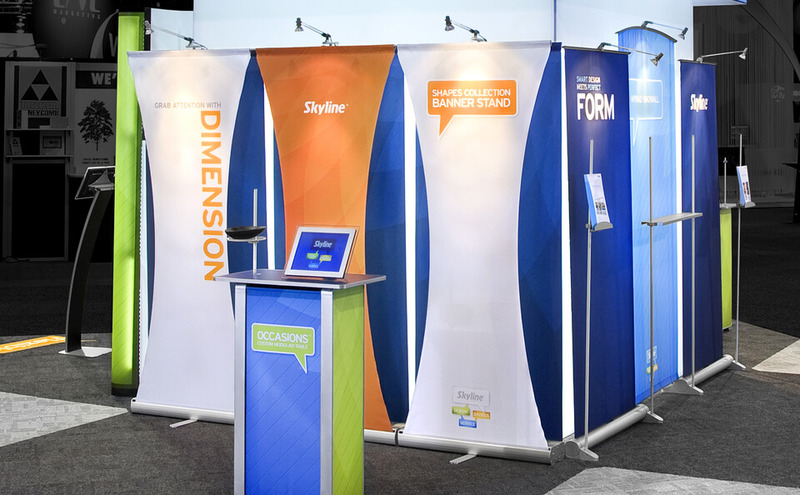 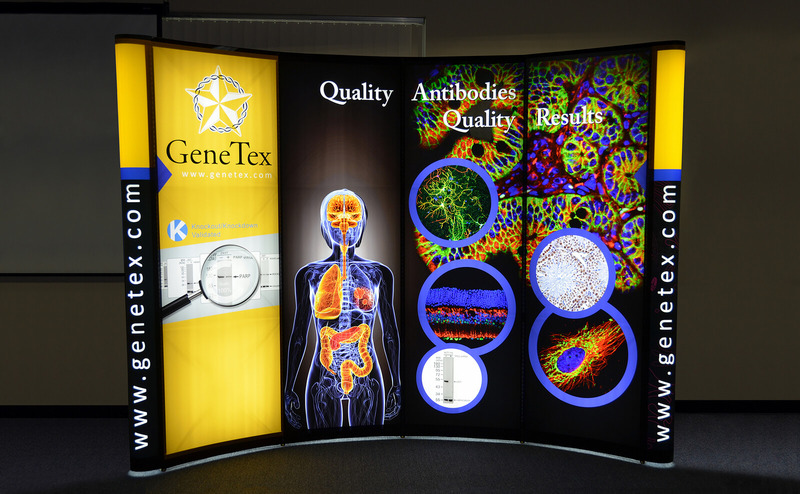 There are many ways to strike an audience with your brand imaging at trade shows, and sometimes island exhibits may not be available or suitable for your objectives. 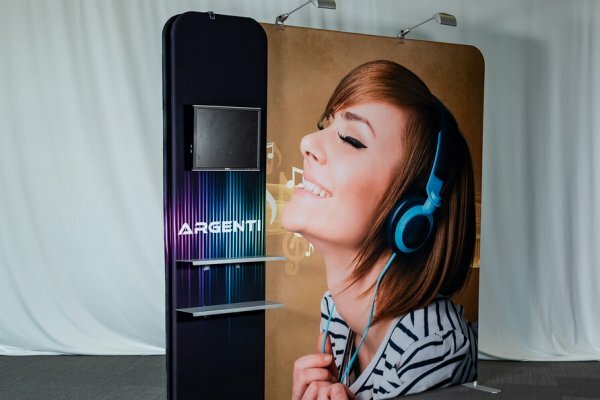 Linear kiosks can be an ideal solution, their advantage being the length (and square footage) possibilities. 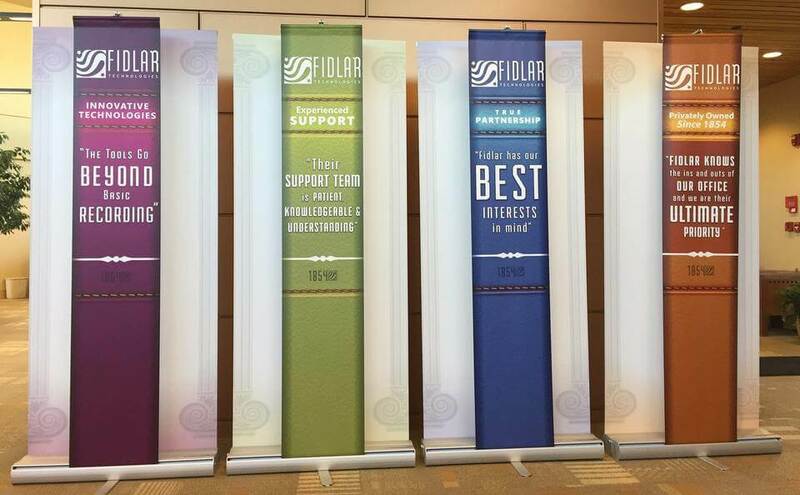 Picture: an aisle location 10 x 40 foot. 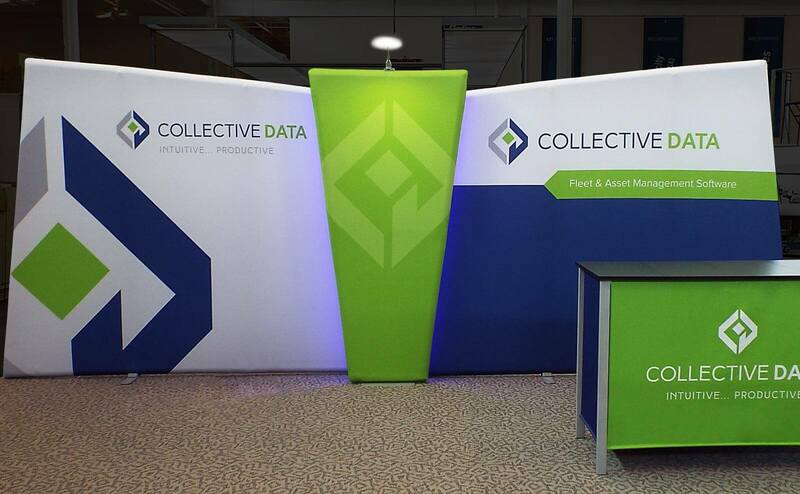 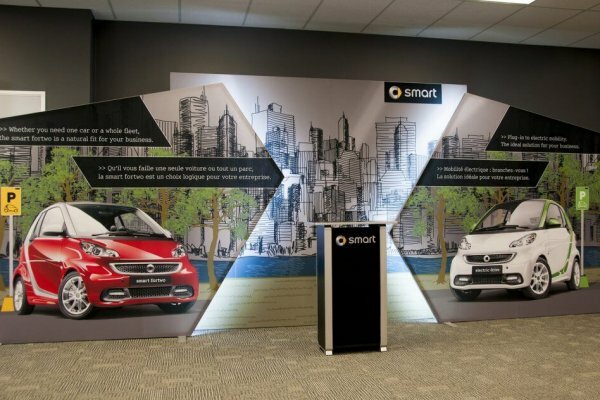 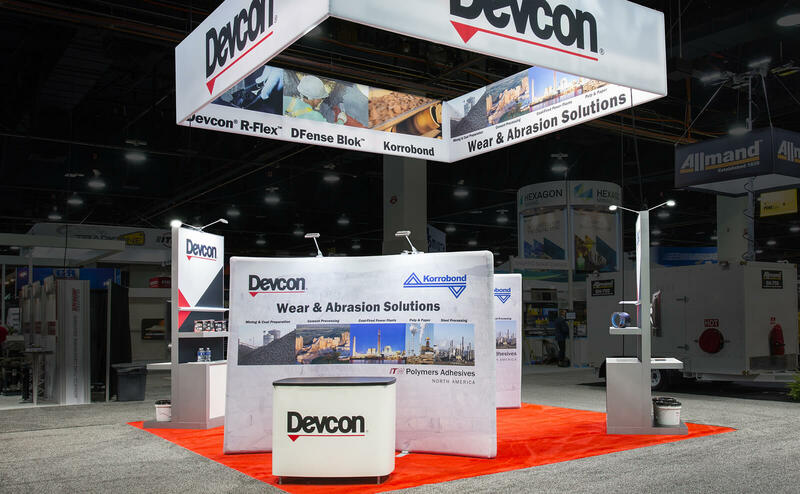 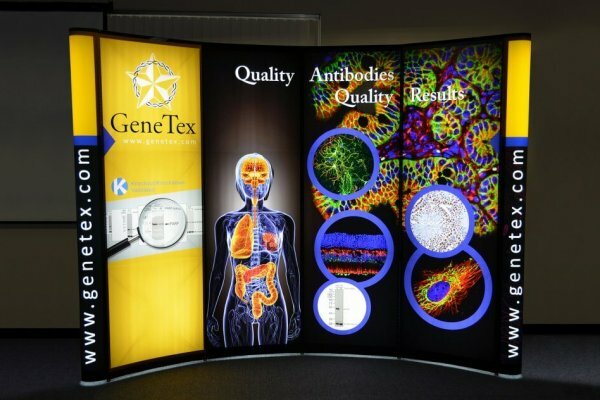 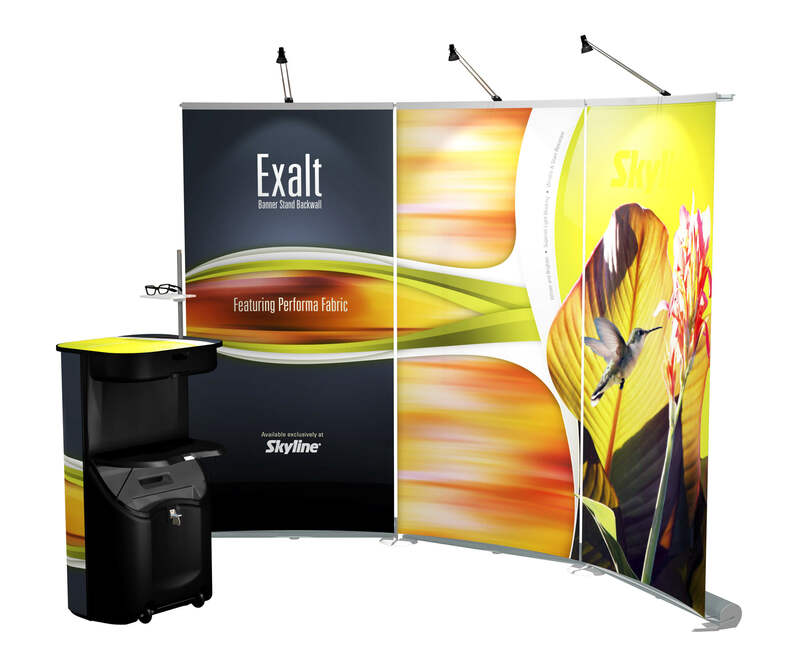 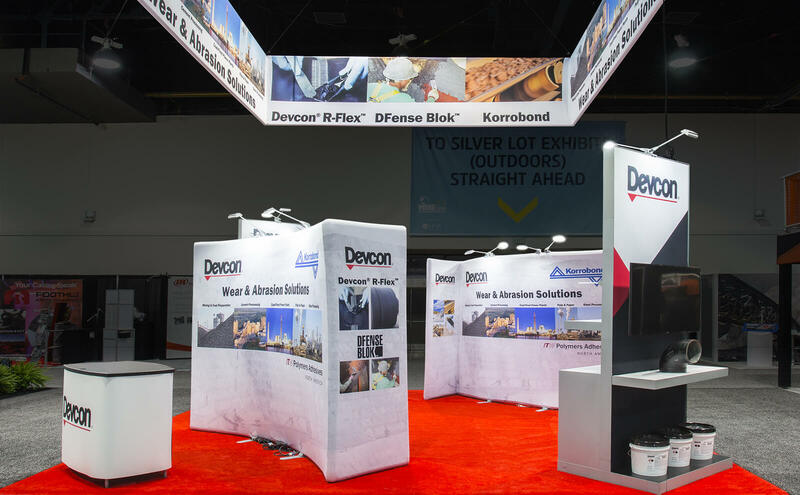 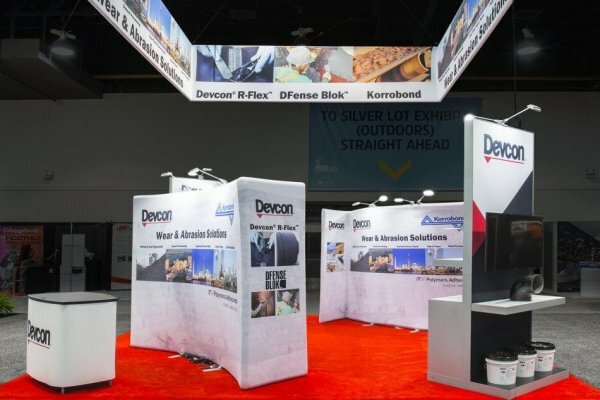 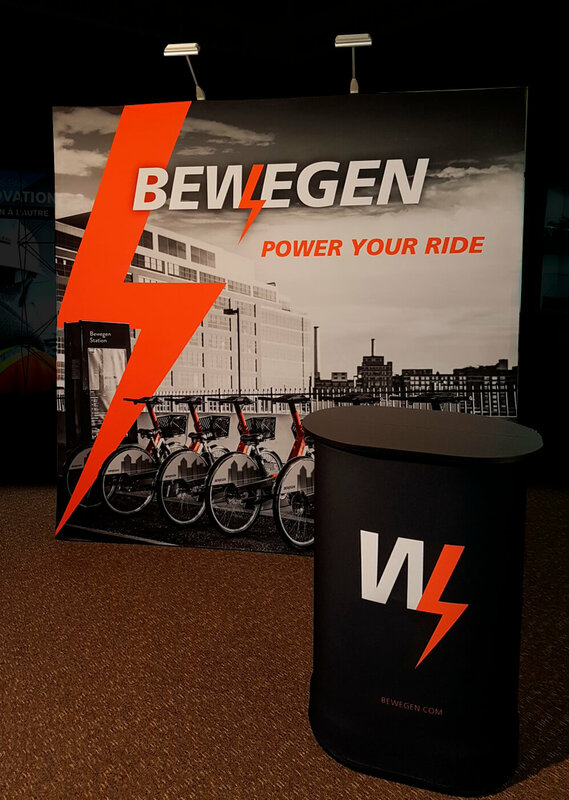 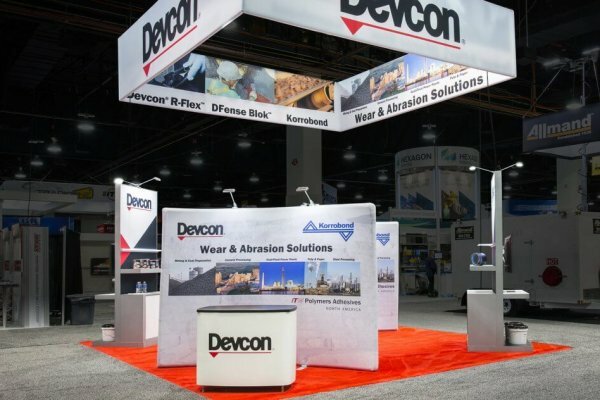 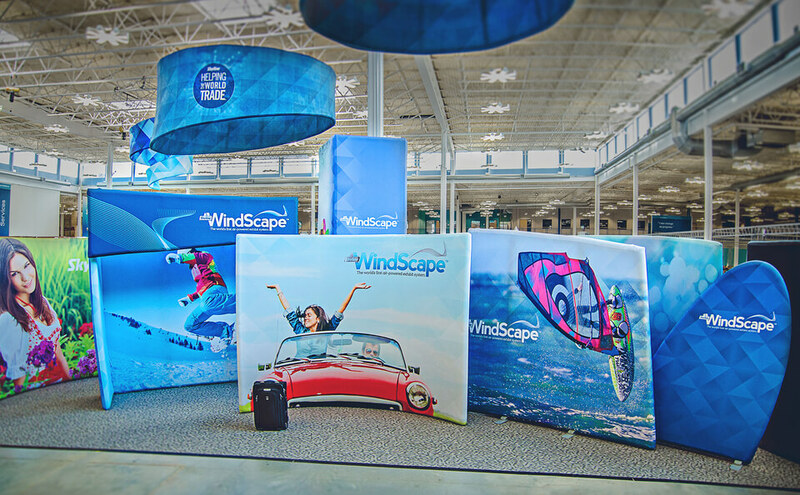 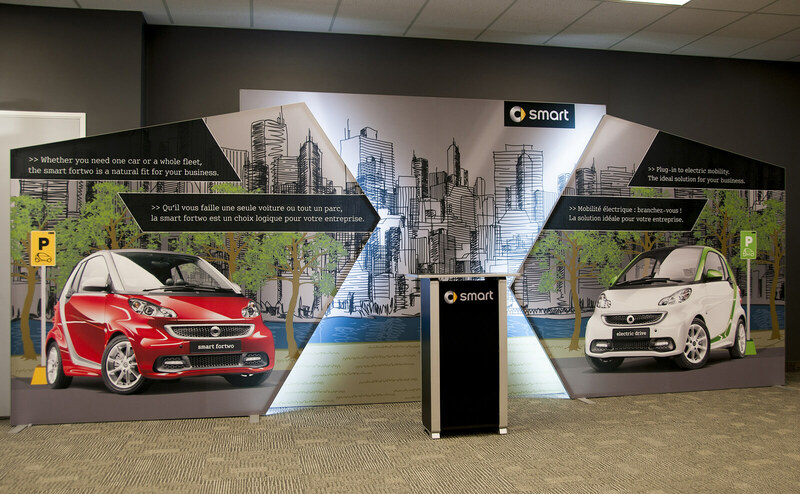 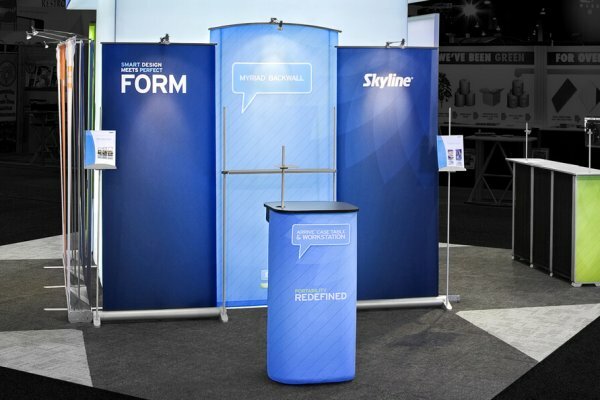 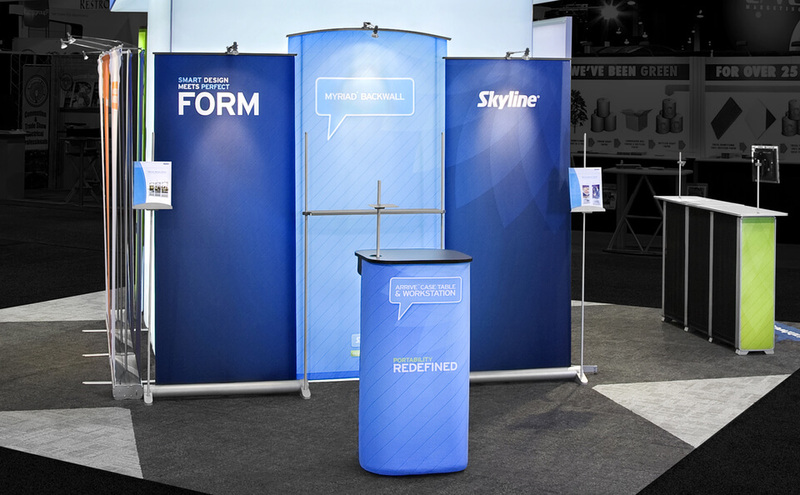 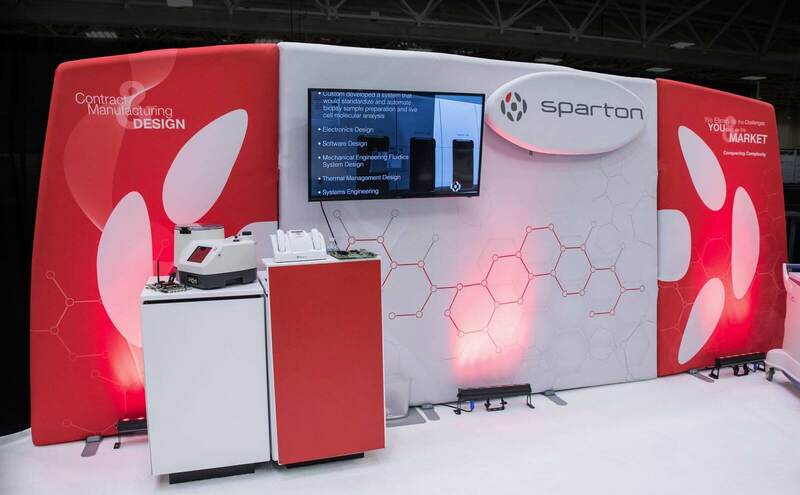 Our design teams are used to conceptualizing attractive structures for inline exhibits that meet your every need. 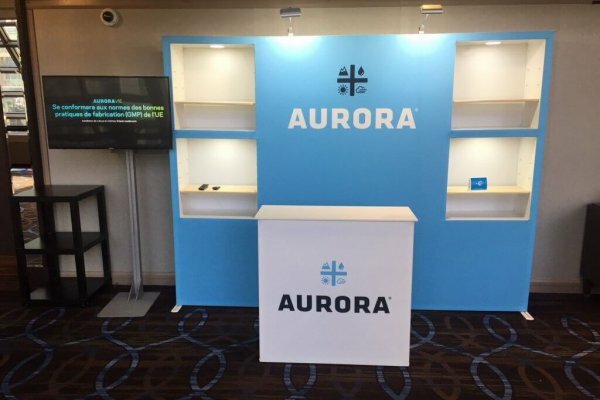 Take a few minutes to discuss with one of our advisors to learn about the many possibilities that are available to you! 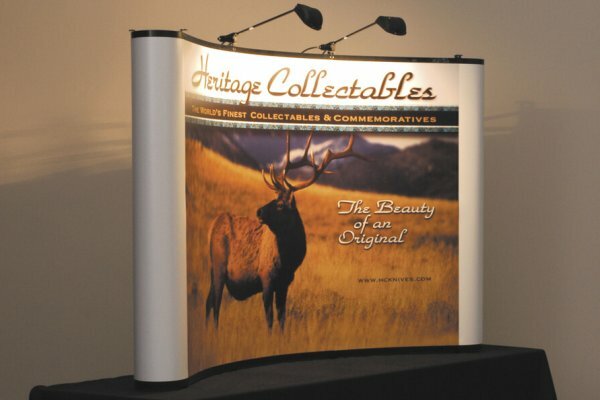 Don’t just fall inline, distinguish your brand with a unique look.